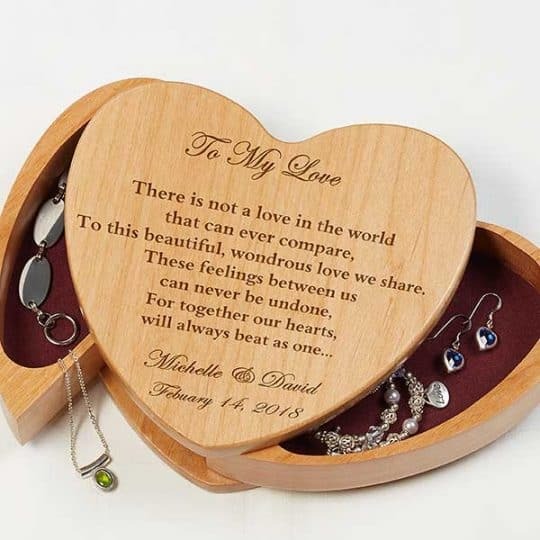 Display this elegant tribute to family with love and pride. 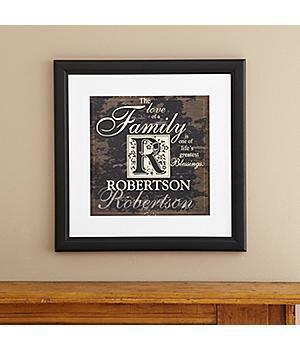 We personalize our attractive print with any single initial and any family name. Inscription reads: “The love of a family is one of life’s greatest Blessings“.